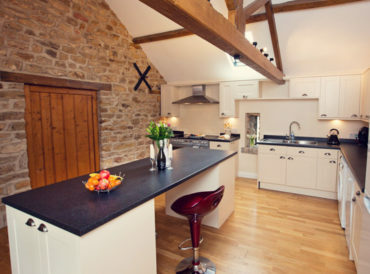 Opt for an extra special luxury holiday cottage for your next break and want for nothing. 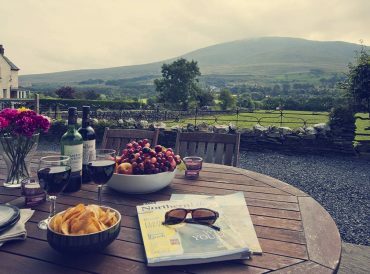 Our 4 and 5-star holiday cottages off a luxurious base for your countryside break and we ensure the highest quality in every area of our properties, from furnishings to amenities to prime locations. 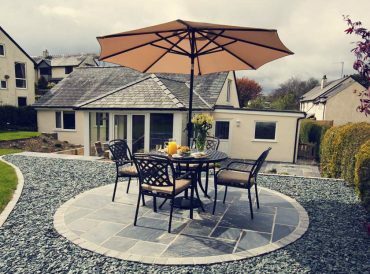 Wherever you want to go on your next holiday, luxury cottage rentals ensure you can do it in style. 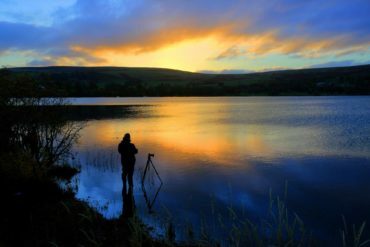 For a truly luxurious experience, it makes sense to get away from it all and throw yourself into the most naturally beautiful places the UK has to offer. 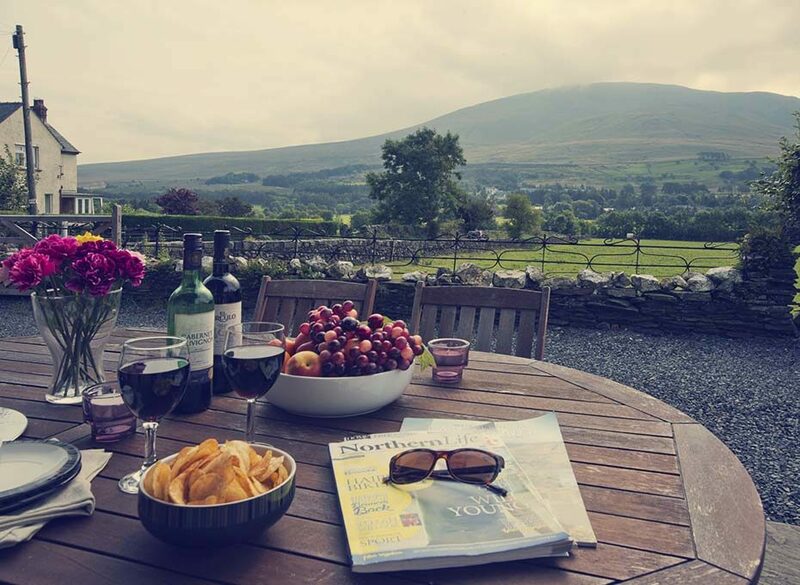 The Lake District and Yorkshire both offer the opportunity to embrace the natural world but also relax in true luxury in your chosen cottage. 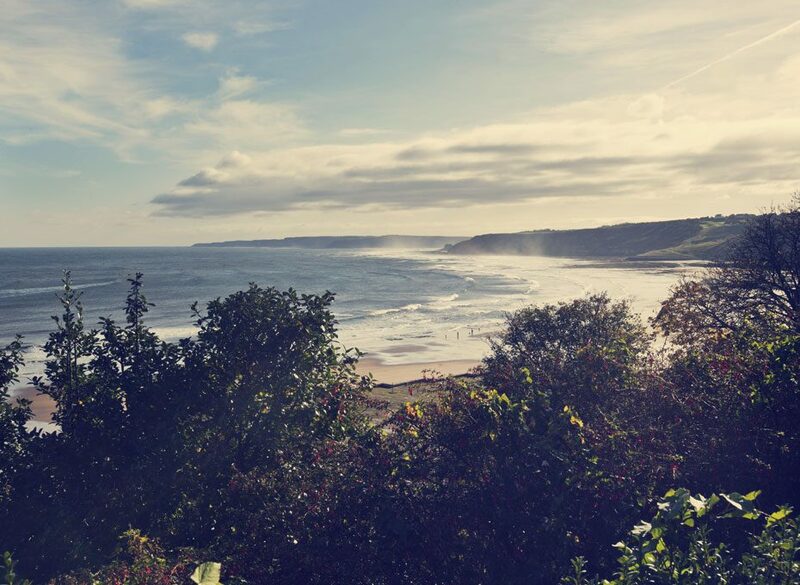 A base in the heart of England’s most beautiful natural spaces ensures a tranquil and relaxing break, with a luxurious home to return to whatever you get up to. 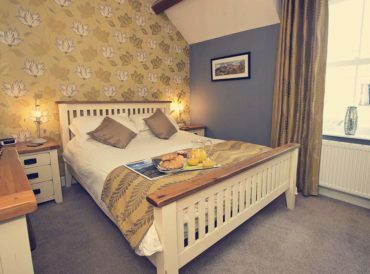 Book a luxury cottage with us! 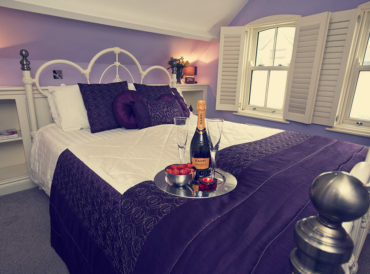 At Cottage Escapes we are truly committed to luxury. 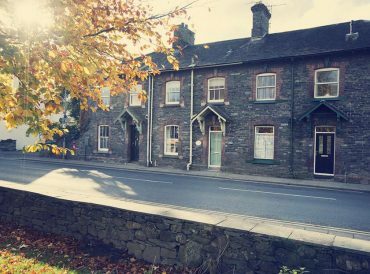 All of our properties are marketed as luxury holiday cottages because of the level of investment we put into each one and the level of quality we deliver once they are complete. 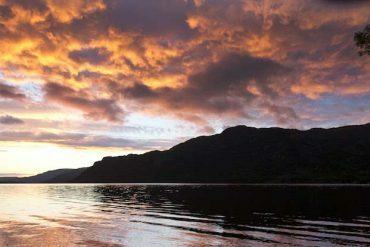 Each of our cottages is selected for its prime location and its exceptional potential. 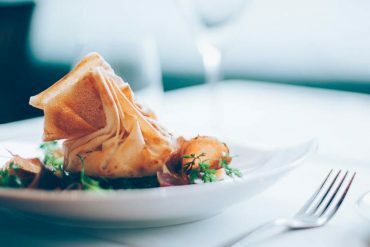 Every cottage is luxuriously refurbished by specially selected talented professionals and we ensure the finest furniture, fabrics, fixtures, fittings and amenities are offered in every instance. 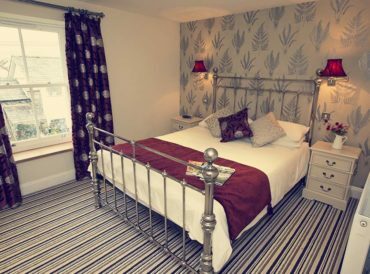 Immaculate furnishings and stylish décor are tailored to each of our properties, ensuring their period characteristics are kept in situ but you also have the additional extras needed for comfortable modern living. 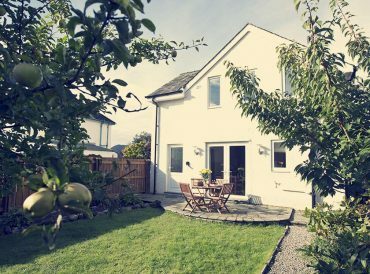 Choosing Cottage Escapes luxury cottage rentals means you get a fine location, beautiful surroundings and the potential to create your own adventure in the local area. 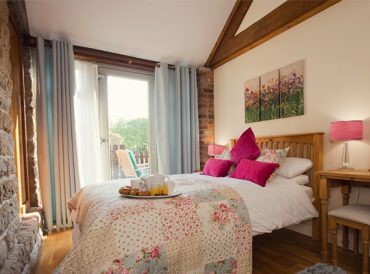 Our luxury country cottages are designed for you to enjoy and indulge in. 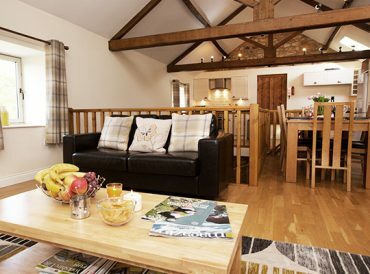 Everything you need is provided from free Wi-Fi, to full kitchens, laundry appliances and much more. 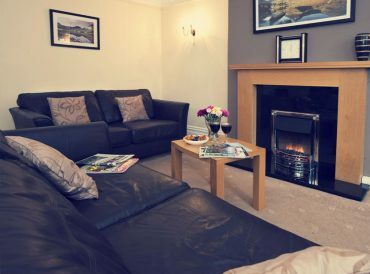 Some of our properties also offer traditional cottage features such as open log fires. 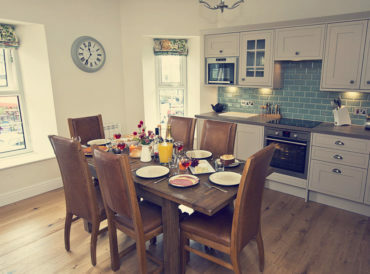 If you want something extra-special and memorable for your next holiday in the UK, opting for luxury cottage rentals helps to ensure you will make unforgettable memories. 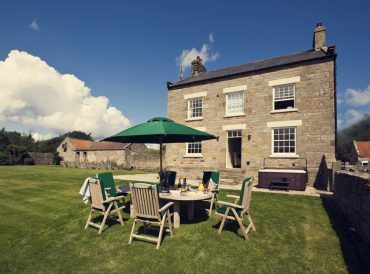 Luxurious holiday cottages stand out from the crowd and provide you with the most comfortable, most memorable and most enjoyable experience, ensuring you always want to come back “home” after days out and excursions. 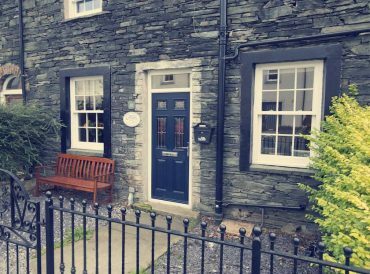 Our luxury cottages all benefit from 4 star and 5-star ratings from Visit England and this further enhances their high-quality, luxury status. 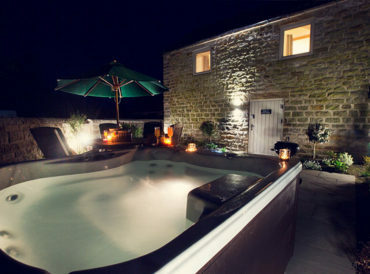 Our cottages can be found in popular luxury holiday destinations in the UK, including the Lake District and Yorkshire. 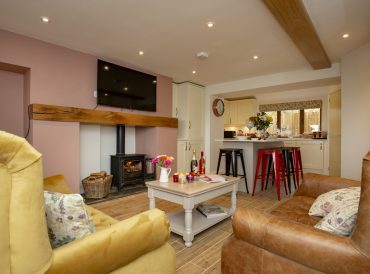 Available on a self-catered basis, all of our luxury cottage rentals give you the chance to be in control of your own time and explore at your leisure, an absolute must for the real lap of luxury. 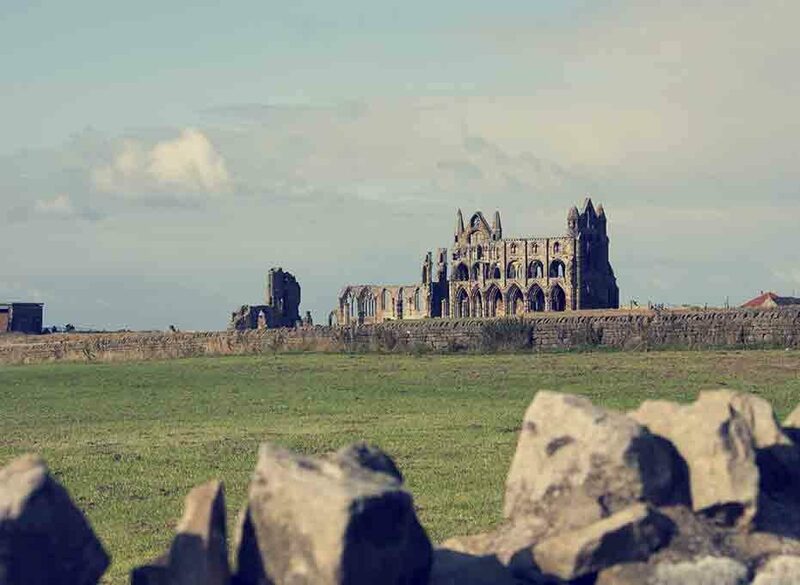 Prime locations for all cottages ensure that you can get to the most popular sights in and around your chosen area, from Derwentwater and trekking Wainwright’s trails in the Lake District to treading the same steps at Bram Stoker in Whitby.